Local Moving Services - A&A Transfer & Storage, Inc. 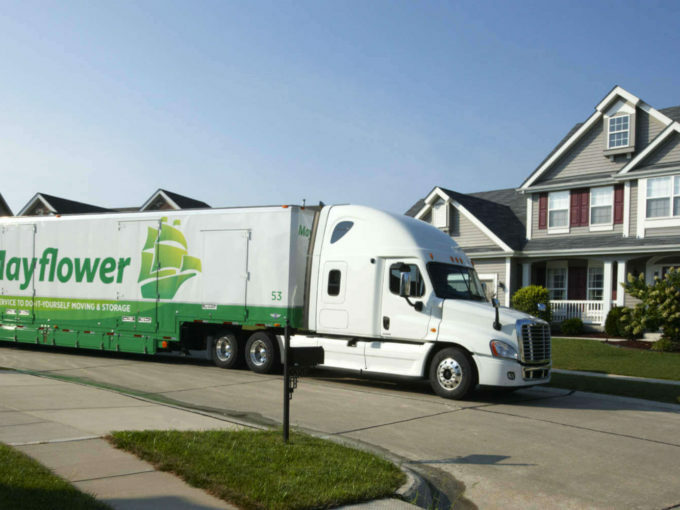 The Leading Relocation Service Company Operating in Ft. Walton Beach & Pensacola, FL. 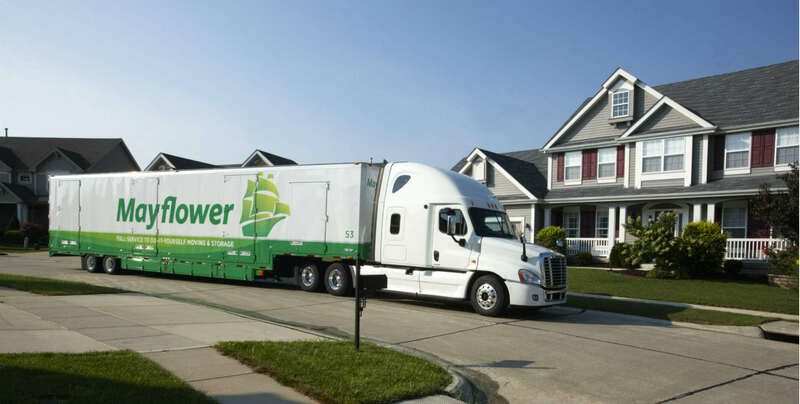 A&A Transfer & Storage's fully trained experienced personnel are available to assist you in your local move, from one item to a complete household, whether you pack or we pack, across the street or across the town. You can have your choice of either an hourly rate or a fixed (guaranteed) price. Destin, Fort Walton Beach, Mary Esther, Cinco Bayou, Ocean City, Wright, Shalimar, Hurlburt Field, Shalimar, Eglin AFB, Crestview. Pensacola, Pace, Milton, Cantonement and the surrounding areas.